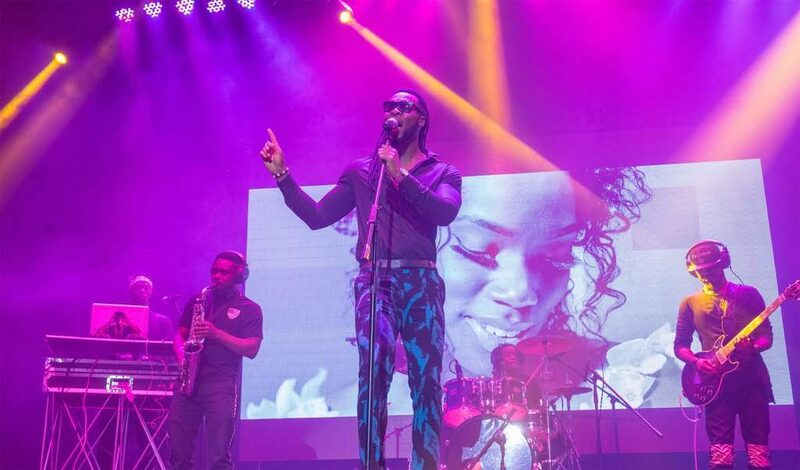 The event which took place at Terrakulture, Lagos. 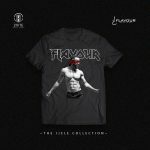 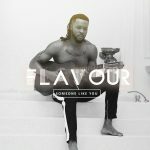 Visit www.flavourofafrica.com for all the latest updates on Flavour’s music. 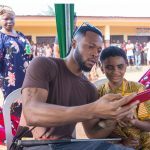 Subscribe to Flavour’s YouTube channel.